It seems that Miley Cyrus may have finally found a good guy. 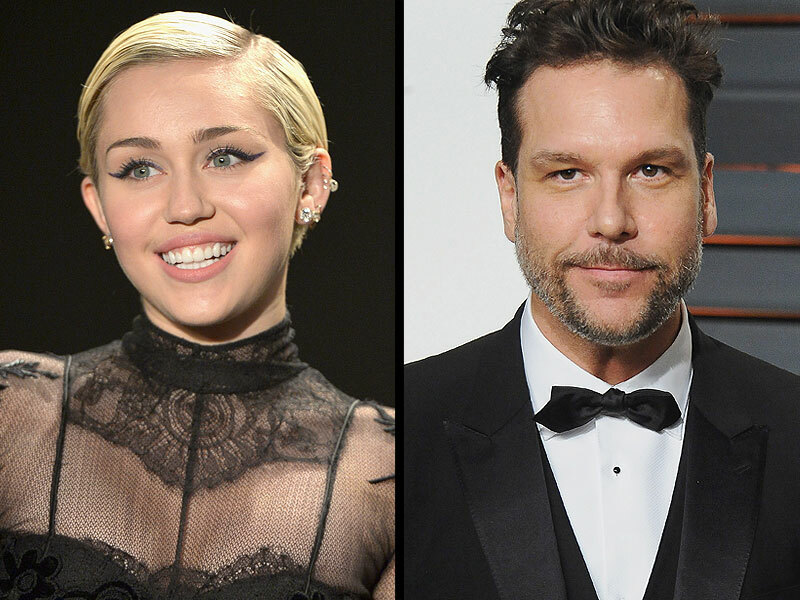 It has come to light that comedian Dane Cook and the ‘Hands of Love’ singer are hooking up. The 22 year old singer has said that she finds ‘funny’ men appealing. She had been longtime pals with Jessica Simpson’s ex. They had an impromptu dance party in December 2013 at The Woods, a club in L.A. Also, in March when shots of her then-boyfriend Patrick Schwarzenegger came to light where he was doing shots off a bikini-clad girl while on spring break, she regrammed a post from the 43-year old Cook. In April, she split up with the oldest son of Maria Shriver and Arnold Schwarzenegger after dating him for five months. There have been rumors that the host of the 2015 VMAs was hooking up with Stella Maxwell, Victoria Secrets model, but she had denied any rumors about being in a relationship. On the other hand, she has been very upfront about her sexuality. In June, she told Times magazine that different people bring out different feelings in her and as far as romantic relationships are concerned, she doesn’t want to be restricted by gender stereotypes. Previously, the singer had been engaged to Liam Hemsworth.